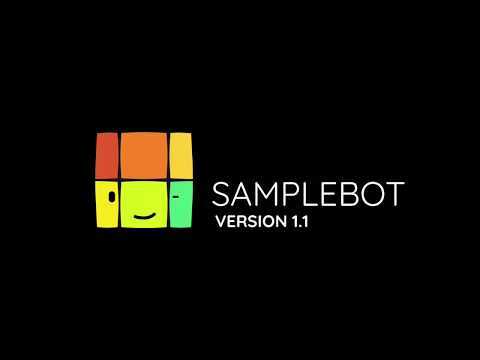 Here's the result of my recent labours - Samplebot 1.1. Samplebot's a sampler, clip launcher and sequencer app rolled into one. Version 1.1 introduces media management, importing from Files (including iCloud Drive, Dropbox, Google Drive, etc), speed and pitch controls, and support for Ableton Link. 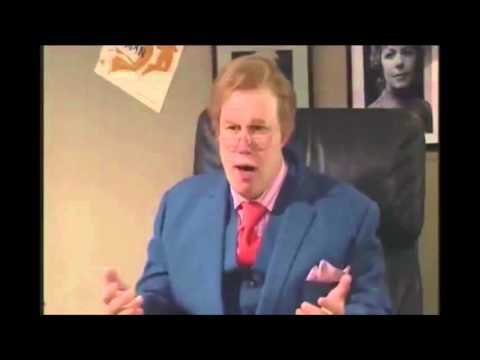 And Goodness, thats a great promo song! Who wrote it? needs a deep bass line. Thanks! Yeah, quite possibly...I know pretty much nothing about music production, somewhat ironically, so I consider it all pretty much a fluke anyway ;-) Will remember that for next time! I should start taking advantage of the mass of knowledge in this community! How do you play different pitches of the same sample? In the video it seems like in the arranger page, you can only set one blob per sample. Also, are you going to add Midi Slave/Master Sync like in Loopy HD? It's just one pitch per pad - but you can import the same clip to multiple pads and pitch each differently, of course. Btw, the next version is gonna offer a lot more configurations so you can have heaps of pads, and pages too; I've actually just bought a Launchpad so I can start figuring out the best way to support that and similar grid controllers. Should be fun. I'll add midi sync if it's requested enough, sure. Will be doing it for Loopy Pro, which is the same codebase anyway. Yeah love the tune! Nice work!! Will you be adding any effects? I haven't totally decided on that one yet; plan A is to leave that more advanced stuff for Loopy Pro (which is going to have these features as well), so as not to overcomplicate what's meant to be quite a simple and immediate app, though. OK, that surely helps to keep the charming simplicity of the app. Each "blob" could have its own pitch like in the old Electrify or Sample Lab or in elektron hardware, but let's discuss that some time later. Good to hear! Did I mention that hardware support is always welcome? I was expecting Tyson junior amongst the samples! For the pages of pads, are you thinking that those might be controlled by MIDI bindings? Right now, it's still pretty hard to configure different parts of a tune. One way to get around this might be to allow for quick flip to a different page for different samples/sequences. Have you gotten many requests for choke groups? Yeah, that's the idea @lukesleepwalker - as well as nice big buttons on screen. Modelling the concept off the Launchpad interface. Will it work with pads on the Launchkey? Think so - the pads were designed to work with Launchkey, so hopefully they’d pick up Samplebot as well. @Michael any chance you'll support real time pitchbending of samples via a hardware controller wheel or something? Probably not in the current form, no, @lukesleepwalker; I have been thinking about building a sample-based synth engine which will do this sort of thing, though.